Well, the NHL trade deadline came and went, and the Blackhawks made no significant moves. Rumnors were abound that the club was shopping Tomas Vokoun of the Florida Panthers, but apparently the asking price was too high. Both Huet and Antti Niemi have flashes of brilliance, but are so incosistent at times that often I have to the TV off during key moments in close games. Hopefully they will get more confident when playoff time approaches. 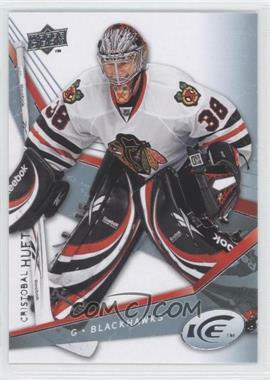 I miss the days of Eddie Belfour.